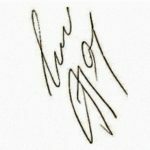 Controversies • In the 90s, there were stories about the fight between Raveena Tandon and Karisma Kapoor over him, as he was dating Raveena before Karisma. 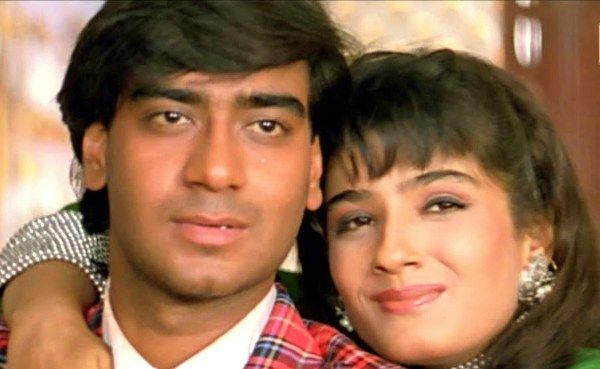 Following the break-up, Raveena revealed the stories of Ajay's betrayal. 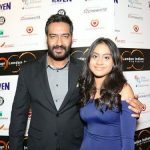 On the other hand, Ajay clarified by saying that, "Tell that girl that she should go ahead and publish those letters, even I want to read the figment of her imagination! Our families have known each other for years; she used to come over to our place because she’s a friend of my sister Neelam. When she started behaving badly, we couldn’t throw her out, could we? I was never close to her. Ask her, if I’ve ever called her up or talked to her on my own. She’s just trying to get publicity by linking her name to mine." • In 2009, Karan Ramsay (Producer) filed a copyright infringement case against him over the script of the film All The Best. 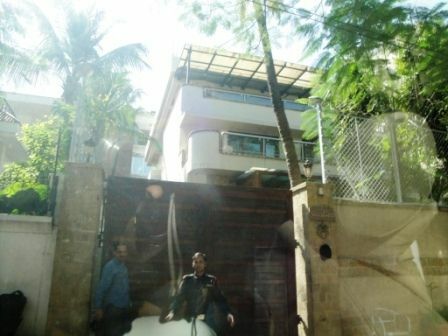 After the legal battle, the case went in favour of Ramsay, but Ajay's production house claimed that their film was an official remake of an English comedy play, Right Bed Wrong Husband. 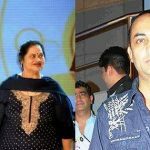 • After the trailer release of his film Son of Sardaar, the Human Rights activist Navkiran Singh filed a case against him and asked him to cut off the derogatory scenes and remarks that wrongly depicted the Sikhs. 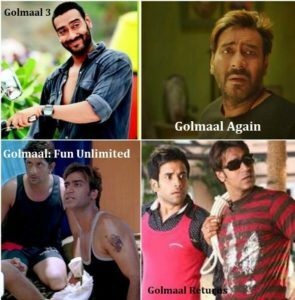 Following the heat, Ajay did the changes suggested by them. 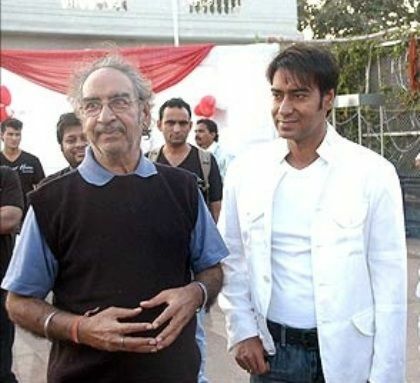 • Before the Diwali release of his film Son of Sardaar and Yash Chopra's Jab Tak Hai Jaan, Ajay filed a legal complaint against Yashraj Films claiming that they had manipulated distributors and exhibitors in getting more screens for their film. • After the trailer release of Karan Johar's Ae Dil Hai Mushkil and Ajay Devgn's Shivaay, KRK gave a biased reviews in favor of Ae Dil Hai Mushkil. Following it, Ajay claimed that Karan Johar paid KRK for the trailer reviews. 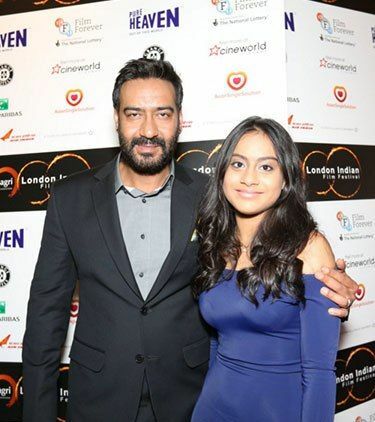 Ajay was born in Delhi to a Punjabi family with roots in Amritsar. 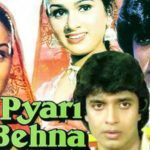 In 1985, he did his debut as a child actor in Bapu’s “Pyari Behna” where he played the role of the child version of Mithun Chakraborty character. 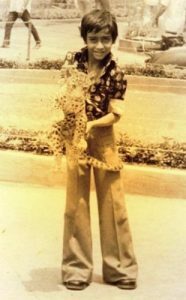 At the age of 9, he started driving, as his father was stunt choreographer and allowed him to drive on sets. 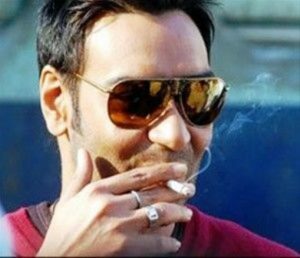 His real name is Vishal Veeru Devgan, but for the industry, he changed his name from Vishal to Ajay. 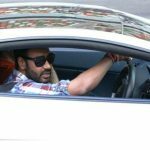 Later, he changed his surname from Devgan to Devgn on family and numerological advice. He charmed the audience with his lead role in Phool Aur Kaante in 1991, which was a blockbuster. He got great laurels from the audience for his stunts performed in the film. 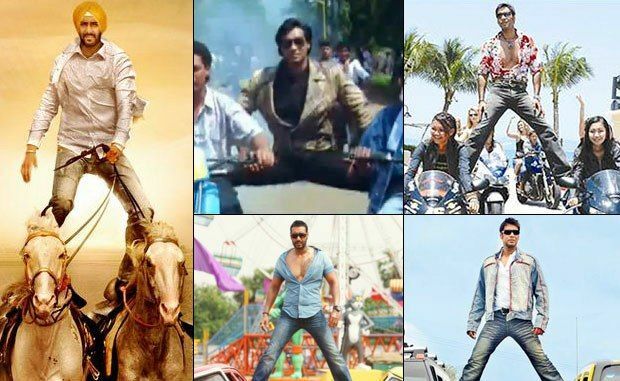 Moreover, his two motorcycles balancing stunt got so famous after Phool Aur Kaante that it was often used in his other films later. Ajay was the first choice for the film Karan Arjun, which later went to Salman Khan. He was also asked to star in Darr, but due to some reasons he rejected and Shah Rukh Khan got the role. He couldn’t receive his first National Award for ‘Zakhm’ (1998) because on that day he was shooting in Ooty, and the only flight to Delhi got cancelled. 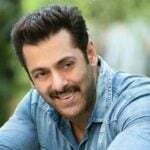 He has also given a plethora of cameo appearances in movies like Sar Utha Ke Jiyo, Taarzan: The Wonder Car, Teen Patti, Ready, Fitoor, Guest in London, Poster Boys, etc. His performance in Sanjay Leela Bhansali‘s Hum Dil De Chuke Sanam was critically acclaimed by the audience. 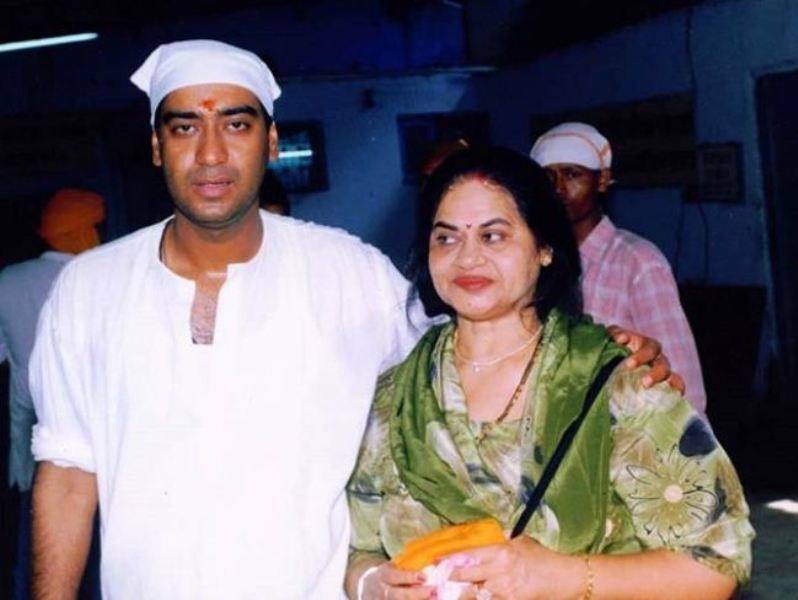 It was revealed that Ajay and Aishwarya hardly interacted with each other on the sets, but the two were impressive on-screen. 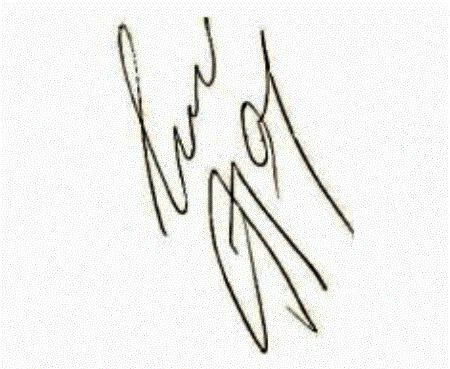 In 1997, his super sarcastic role in an Indian Hindi-language comedy-drama film- Ishq was a hit and made him more popular amongst his fans. 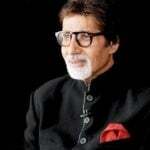 After his award-winning performance in Zakhm, he was expected to be seen in the movie “Singer,” but due to the producer’s involvement in 1993 bomb blasts, the film got shelved. 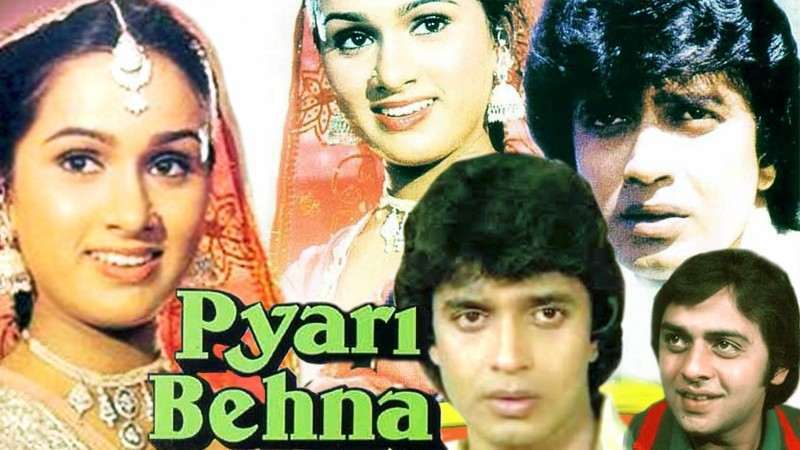 Again in 1999, his starring in Feroz Khan’s “Qurbaan Tujh Par Meri Jung” was shelved. 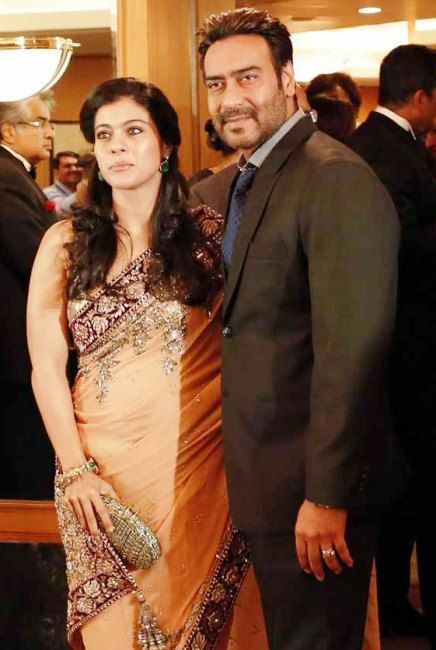 Ajay met Kajol for the first time on the sets of Hulchul, but Kajol didn’t like him at first. Later, during the shoot of Gundaraj, the tables got turned, and the duo blossomed into love. 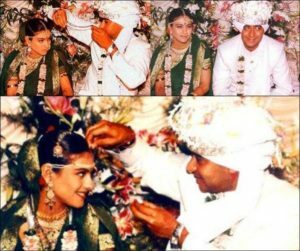 After dating each other for a few years, on 24 February 1999, the couple tied the knot. 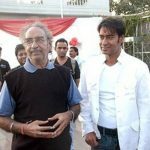 He came up with his own production company named Ajay Devgn Films Productions in 2000, and Raju Chacha was his first film under this. 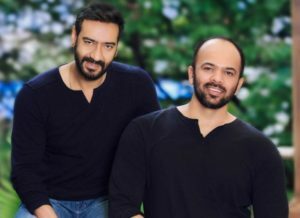 Apart from doing films with Rohit Shetty, they both are friends since childhood and used to attend the same birthday parties as they were sons of famous action directors. His forte is mostly emotional and intense scenes, but he has also outstood in action and comedy. 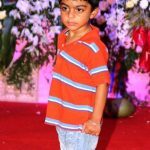 He was the first person apart from the Bachchans, who was aware of Abhishek Bachchan and Aishwarya Rai Bachchan‘s marriage. 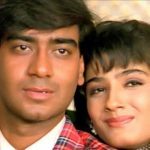 According to some online sources, Ajay has not watched his wife’s Kajol evergreen hit- Dilwale Dulhaniya Le Jayenge yet. 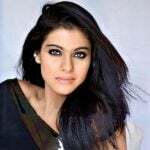 U Me Aur Hum was his directional debut, which starred Kajol, but was not a box-office hit. 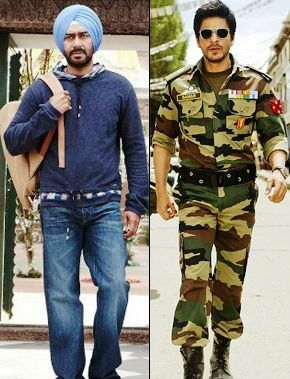 Ajay’s costumes in the movie “Rascals” were designed by about 60 international designers. Despite seeing his bold and confident personality in films, it’s hard to judge that he is a reserved and media-shy person. However, the media addresses him by saying “Man of Few Words”. 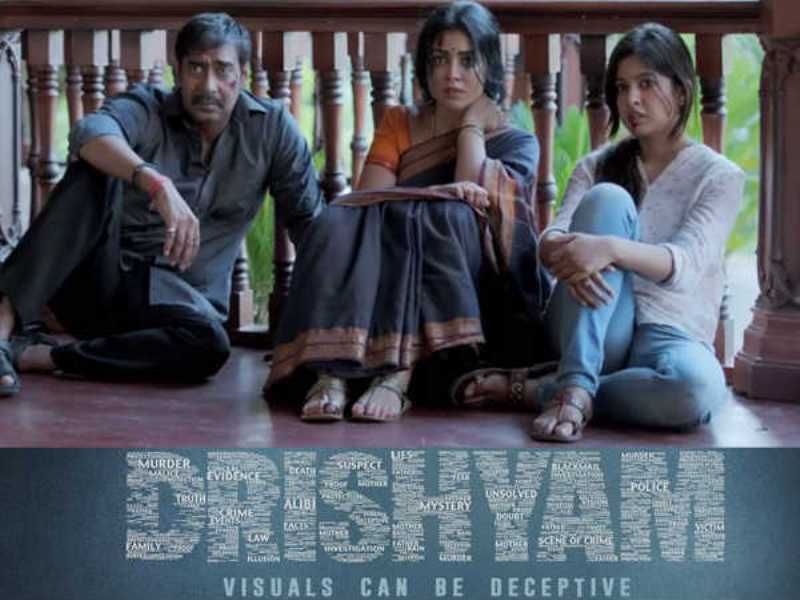 He was approached by the producers of “Drishyam” post delay of his home production, and he got agreed to do the movie only on one condition, which was to complete it within three months. The producers assured him this and the film was a big hit. Ajay has rocked the audience with his ultimate comedy in Rohit Shetty’s Indian action comedy films- Golmaal: Fun Unlimited, Golmaal Returns, Golmaal 3, and Golmaal Again, which makes it the fifth-highest-grossing film series in Bollywood. He had a superstition that all of Karan Johar‘s films will work until he worked in ‘Kaal’ (2005), which didn’t do well at the box-office. 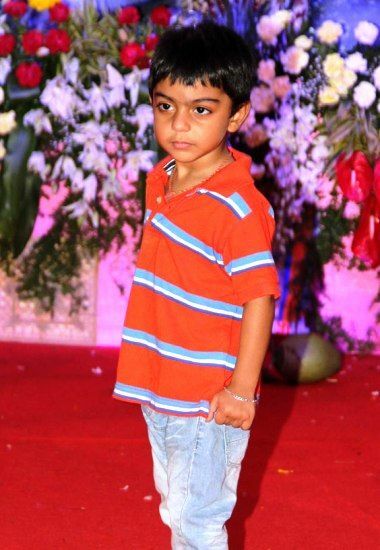 He has also performed his best in the action film series- Singham, Singham Returns, and Singham 3. Ajay was chosen by Bhansali for the lead in his movie- Bajirao Mastani, but due to some money and date issues, Ranveer Singh replaced him. For his film Action Jackson, he lost around 17 kgs of weight to perform action sequences, especially the sword-fighting ones. Though he looks a bit serious and introvert in interviews and amongst media, but in reality, he is a prankster. Ajay has excellent culinary skills and makes delicious Mughlai, Chinese, Continental and Mexican Cuisines. 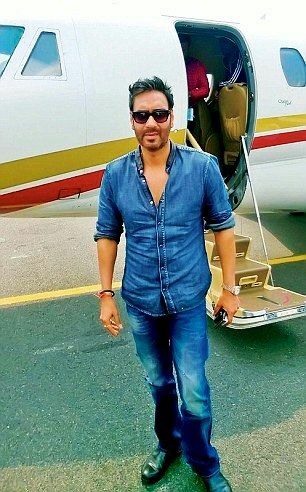 He was the first Bollywood actor to own a private jet to use it as transport to his shooting locations and promotions. 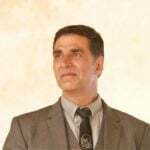 In 2018, he stunned the audience with his ground-breaking performance in an Indian period crime thriller film “Raid”. He loves collecting shoes and sunglasses, has 300+ shoes and 200+ sunglasses/glares. He is quite overprotective about his daughter. He waits patiently till she gets back home. 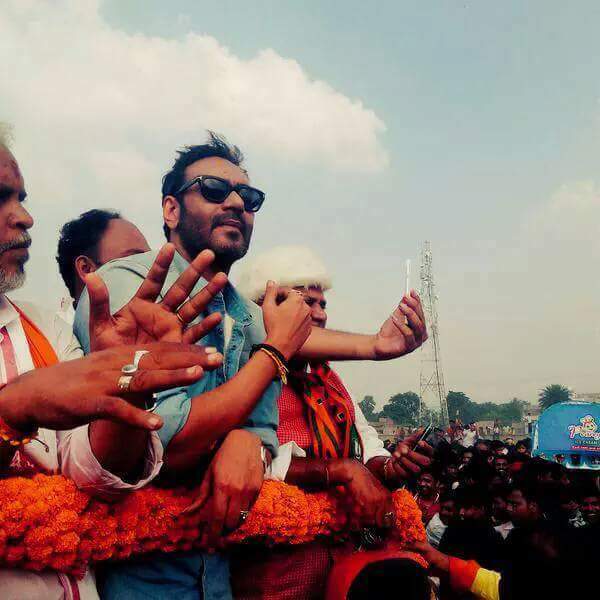 Ajay is a supporter of Bhartiya Janata Party (BJP) and is also their star campaigner. He has never gone to an award show despite getting Filmfare awards a few times and various nominations, as he believes that all these award ceremonies are pre-decided and venal. 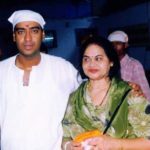 Ajay has acted in over 100 Bollywood movies. He doesn’t like his photos being clicked. He is very much keen on doing organic farming, and whenever he goes to his Karjat farmhouse, he loves growing eggplants, ladies finger, radish, and fresh tomatoes over there. 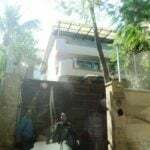 Whenever he is not in Karjat, he has a proper staff to take care of his 28-acre farm. Moreover, the Devgan farm mangoes have also won the Best Mango Prize at the Raigad Zilla Mango Competition. Sanjay Dutt Height, Weight, Age, Wife, Affairs, Measurements & Much More!